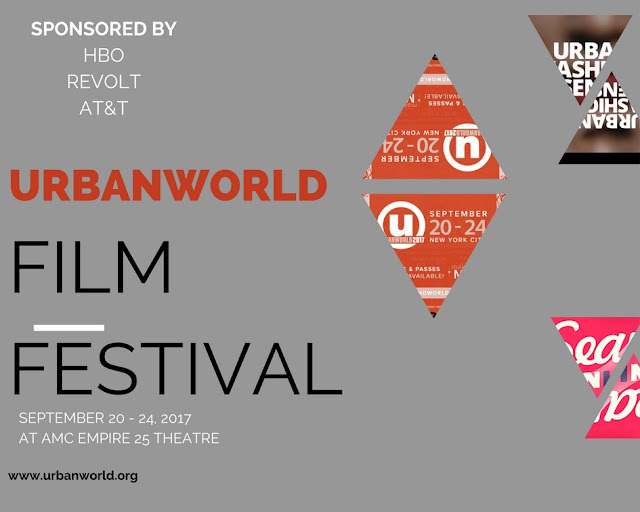 Urban Fashion Sense and media partner SeanInHD, will be on the red carpet for this year's UrbanWorld Film Festival at AMC Empire 25 Theatre in New York City. A variety of 80 independent series and filmworks were chosen for this year's Festival. 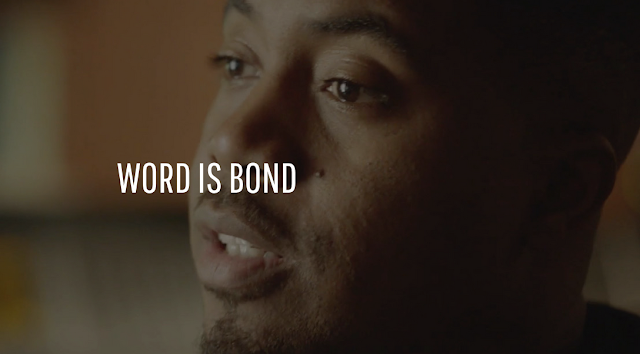 The works; written, produced, and directed by multicultural / minority talents' include entertainer inspired films such as Tale of Four (inspired by Nina Simone), Word is Bond (inspired by Nas), Trap Queen (inspired by Fetty Wap), as well as political works such as Marshall (inspired by Thurgood Marshall) and Baltimore Rising (inspired by the death of Freddie Gray), to name a few. Click on Images below to buy tickets to individual screenings. Festival tickets can be purchased here. Festival footage to follow. View screening schedule here and full press release here. I absolutely love independent films. I really wish I could attend this festival too. Please let me know if I can watch these movies online. Hello. Thanks for reaching out .... 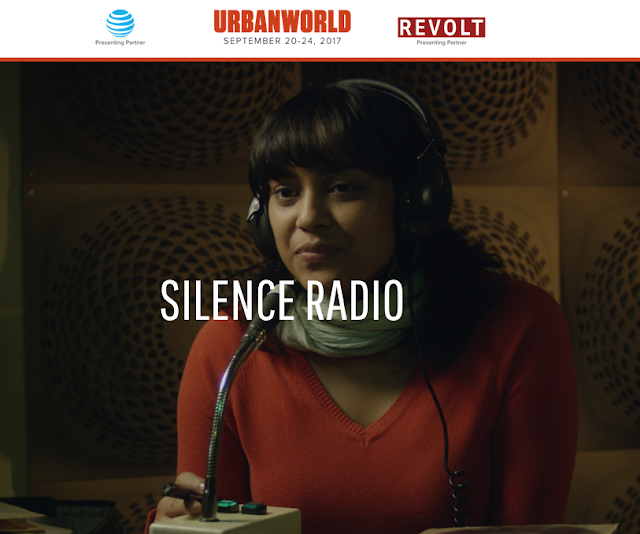 Many of the films were premiere screenings and will be either shown independently or on networks such as BET, Showtime and OWN. 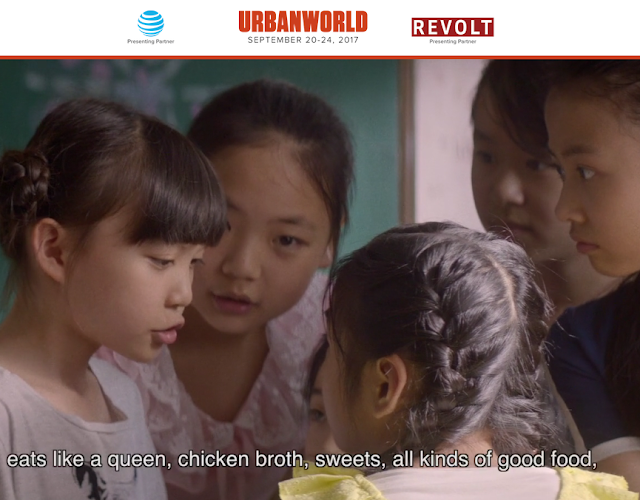 Please refer to urbanworld.org for more info. This film festival sounds so amazing, independent films are my favorite. I know the stories are going to be phenomenal as their written by minority talents.